When I am not writing copy or researching articles, I write stories. Here are a few short stories that are published online. See more of my writing over at Medium. Photo by Photo by Ryan Hafey on Unsplash. Amidst a decaying realtionship, the protagonist escapes for solace in a place filled with memories. 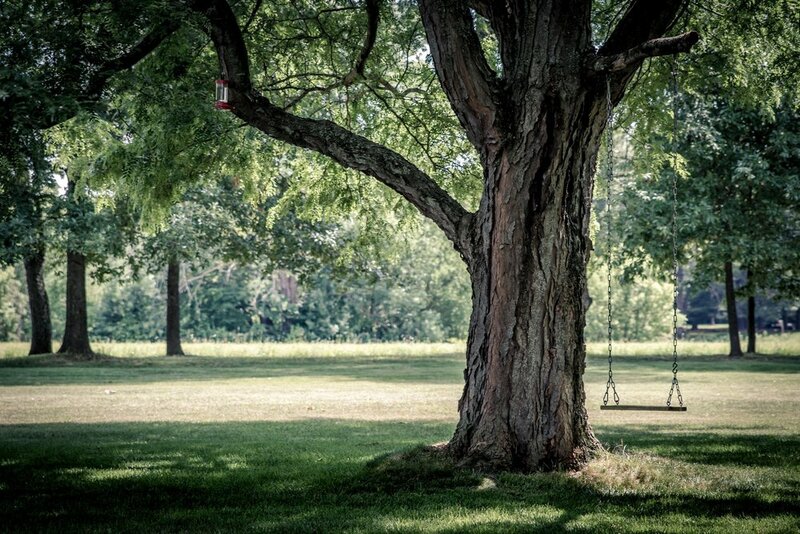 "There is a tree at your childhood home. An oak that has been there for as long as you can remember." A woman is faced with a difficult choice when her abusive husband gets stuck in a bear trap. "A scream pierced the dead of night. I awoke and sat up in my bed. Listened. Again, a howl. A man in agony. I recognized the voice, and Steve wasn’t beside me." A story about the depths of desperation during the California Gold Rush in 1849. "I was riding home after a long day’s work by the gorge. I had yet to find any gold that week. Although the clock was about seven, the sun still shone brightly. My mare’s black fur was hot against my legs."